LIMITED TIME ONLY! 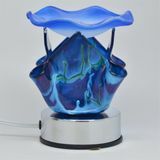 FREE FRAGRANCE OIL WITH OIL WARMER PURCHASE! Free Shipping too! 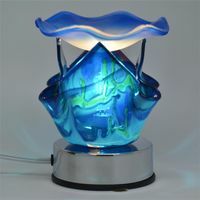 Adds beauty, style and fragrance! Makes a great gift! Can be used with scented oil or wax tarts. FREE FRAGRANCE INCLUDED. SELECT ABOVE. TOUCH Electric warmer comes with 35 watt bulb, glass bowl, and dimmer control.